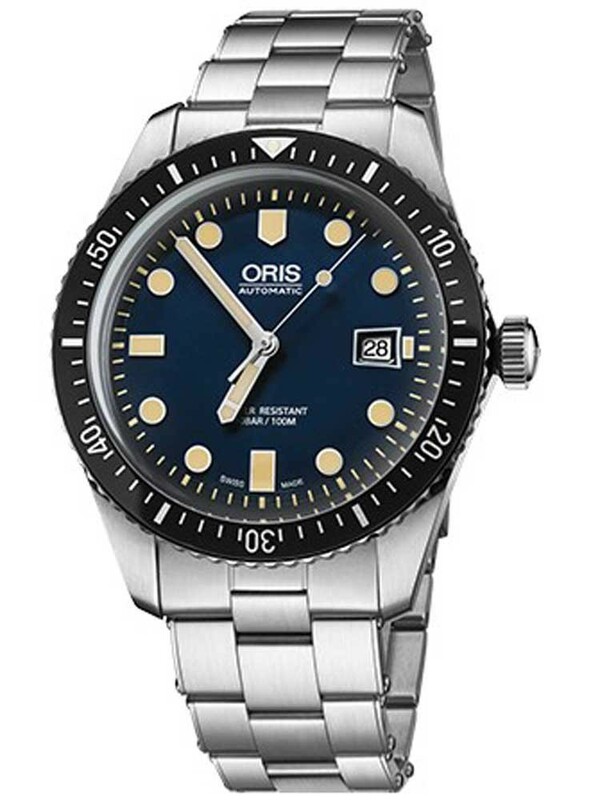 Part of the Divers Sixty Five collection by Oris, this watch originally launched over 50 years ago. Redesigned and redeveloped this watch has retained its retro 60’s appearance whilst benefiting from the advances made in the watch making business and the furthered techniques, teamed with the modern technology. 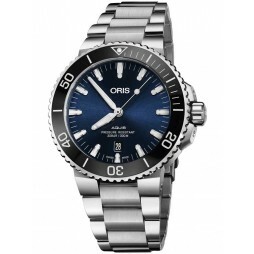 Crafted from anti-corrosive stainless steel and featuring curved scratch resistant sapphire crystal glass, the watch also hosts clever luminescent dial hands and hour markers as well as a 100 metre water resistance. 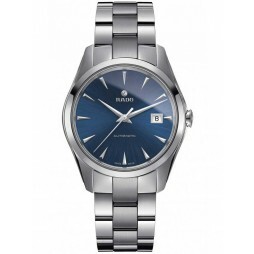 Anti-reflective coating has been applied to the inside of the dial and a handy date display is also present. 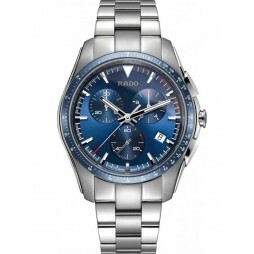 With an astonishing array of luxurious practical attributes, this piece also has tremendous aesthetic qualities too, such as the sublime stainless steel bracelet which complements the dial perfectly and retains the retro theme. 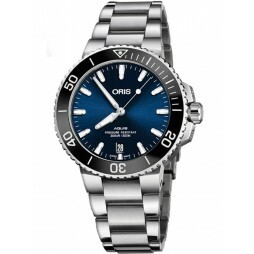 The bold blue dial and black bezel creates a marvellous contrast and great sense of depth to the piece. 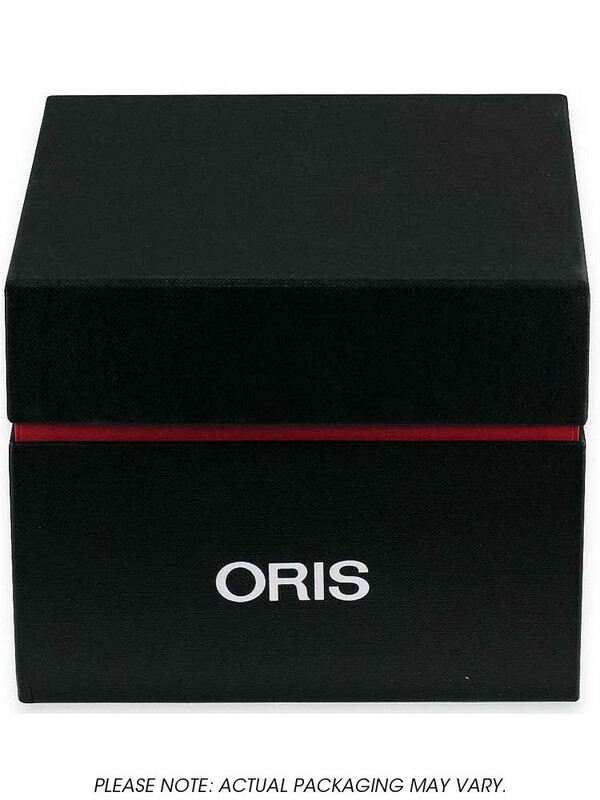 Oris branding completes the look, resulting in an extraordinary watch assured to be admired and eye catching.